There are mandatory requirements for displaying identification (ID) when working. To learn about this requirement and others, read the Working in the security industry on this website. Under the Security and Investigations Agents Act 2002, people working in the security agent industry must have the appropriate licence and have completed the units of competency for each activity. These documents must be save to a digital format and uploaded on their online licensing application. New applicants applying for their Agent Individual licence are required to pay for and get their finger prints checked.  You can apply to have your fingerprinting fee refunded if your prints are still current with Tasmania Police. You will need to upload to your application all documents that are required for a new Agent Individual licence application. To learn more about applying for a new Agent Individual licence, read the Guide to licensing services for Security Agents June 2018 (pdf, 5.6 MB). There is a penalty for supplying any false or misleading information.